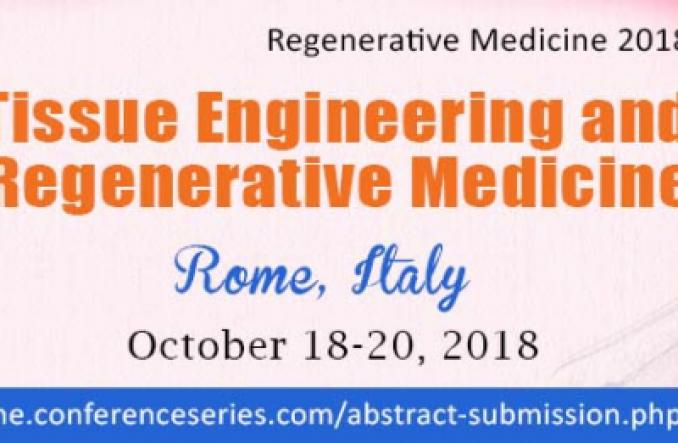 Eva Jones is now following 11th International conference on Tissue engineering & Regenerative Medicine. Eva Jones is attending an event. 11th International conference on Tissue engineering & Regenerative Medicine added 1 new photos. Eva Jones created a Event listing.